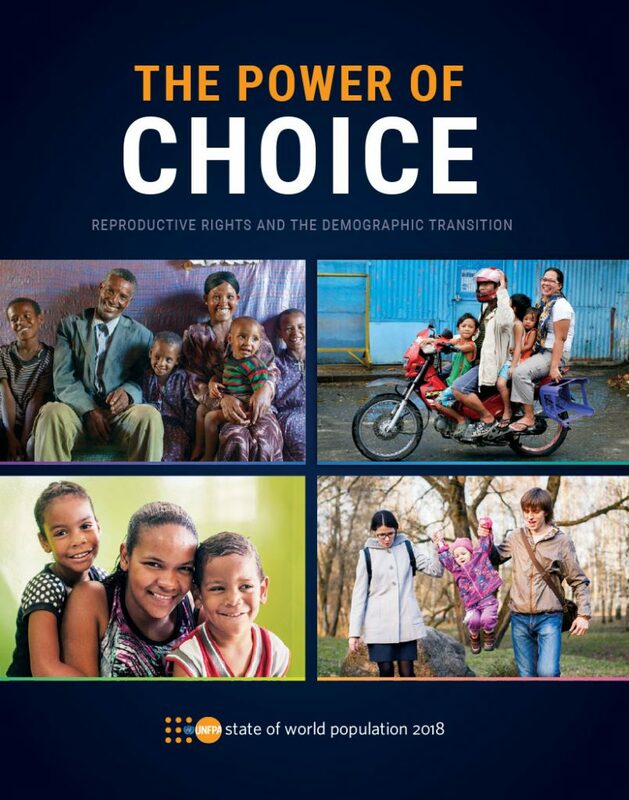 The way forward is the full realization of reproductive rights, for every individual and couple, no matter where or how they live, or how much they earn. This includes dismantling all the barriers—whether economic, social or institutional—that inhibit free and informed choice. In the end, our success will not just come in reaching what we imagine is ideal fertility. The real measure of progress is people themselves: especially the well-being of women and girls, their enjoyment of their rights and full equality, and the life choices that they are free to make.